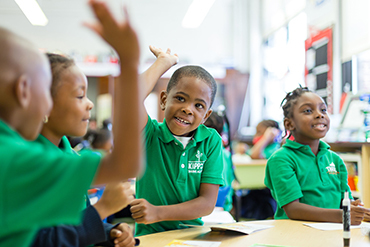 As you decide which school to send your child to next year, please visit a KIPP New Jersey school. This is by far the best way to make an informed decision about your child's future. At our Open House, you will learn more as you tour classrooms, hear from our school leaders, teachers, staff and parents. Registration is required and space is limited and available on a first come, first served basis. Open House at KIPP Seek Academy on 100 Aldine Street. This location offers grades K-4. The Open House will begin at 9:00am and end at around 11:00am. 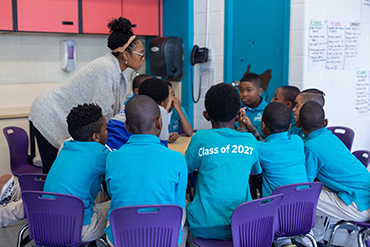 Open House at KIPP THRIVE Academy on 229 18th Avenue (entrance on Livingston Street). This location offers grades K-4. The Open House will begin at 9:30am and end at around 11:00am.